With everyday activities taking their toll on our nails, our hands and feet could use a routine TLC. Even within our hectic schedules, there’s always time to take a little “me” time, and nothing does it better than a professional mani-pedi. Beautifying our finger tips is just part of the perk of a mani-pedi; there are plenty of health benefits for getting them too. During any average day, the nails on your feet and hands are exposed to a plethora of dirt, debris and pollutants that can jeopardize the health of your nails. This dirt ends up beneath your nails where it’s hard to clean without focused attention. A weekly mani-pedi ensures that you’re not harboring germs and other harmful substances on your hands and feet. When your salon aesthetician does a mani-pedi, they aren’t just trying to make you look gorgeous. They also monitor for signs of infection for your safety and theirs. When you get a weekly mani-pedi, you get close up attention to areas, especially on your feet, that ordinarily wouldn’t receive such intense focus. No matter what your walk of life, your hands and feet are prone to develop hard skin and callouses. When you get a weekly mani-pedi, your salon aesthetician smoothes callouses that can become unsightly or even painful if left untreated. If your feet is in need of tough love, consider adding spa treatments on top of your mani-pedi. Part of the process of getting a weekly mani-pedi is an exfoliation or hand and foot massage. This stimulates circulation not only in your hands, feet and nails. It can also enhance circulation in other parts of your body since your hands and feet are part of your circulatory system. Everyone experiences stress in their lives. One of the nicest and most effective ways to alleviate stress is to enjoy a weekly mani-pedi. That same hand and foot massage that improves circulation also works to relax and calm you. Don’t be surprised if you even fall asleep in the chair! 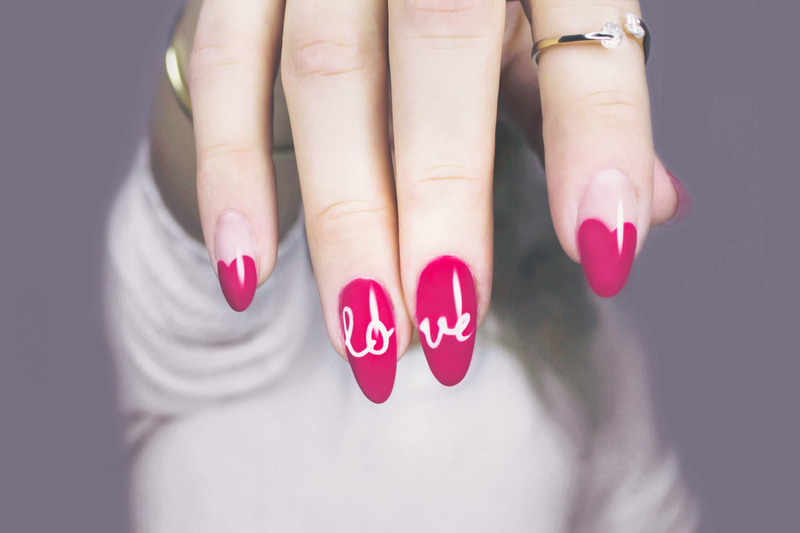 Fashionable nail trends come and go on a weekly basis, not just four times a year with the seasons. Getting a weekly mani-pedi keeps you on trend with your nail polish color choices. Your salon aesthetician is a great resource for letting you know which colors are currently trending. A beautiful mani-pedi helps you appear more professional, whether you’re sporting sandals at the beach or a briefcase in the boardroom. The professional results you get at the salon with a weekly mani-pedi help you maintain a polished appearance at all times as well as make you feel good! Now that we know all the amazing benefits of getting a mani-pedi, all we have to do is book an appointment!